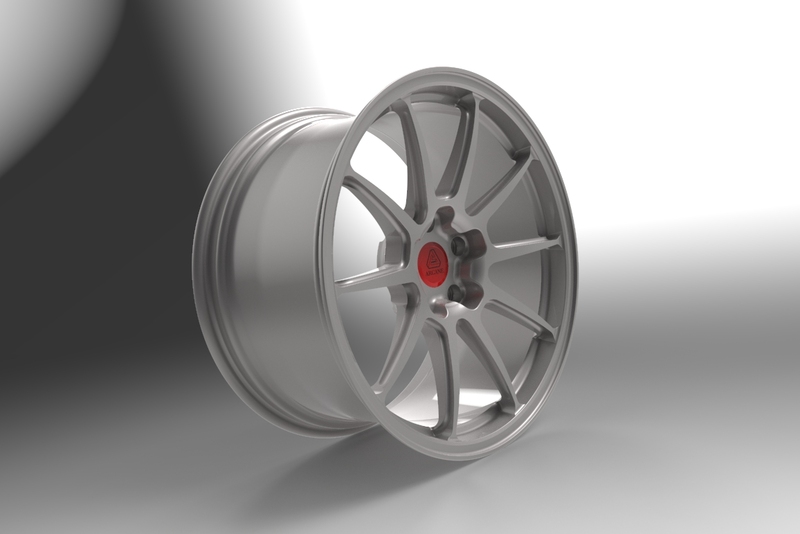 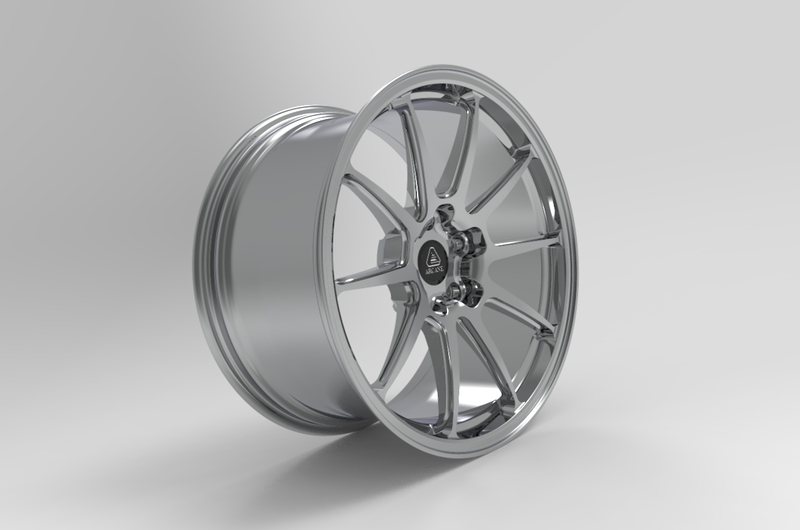 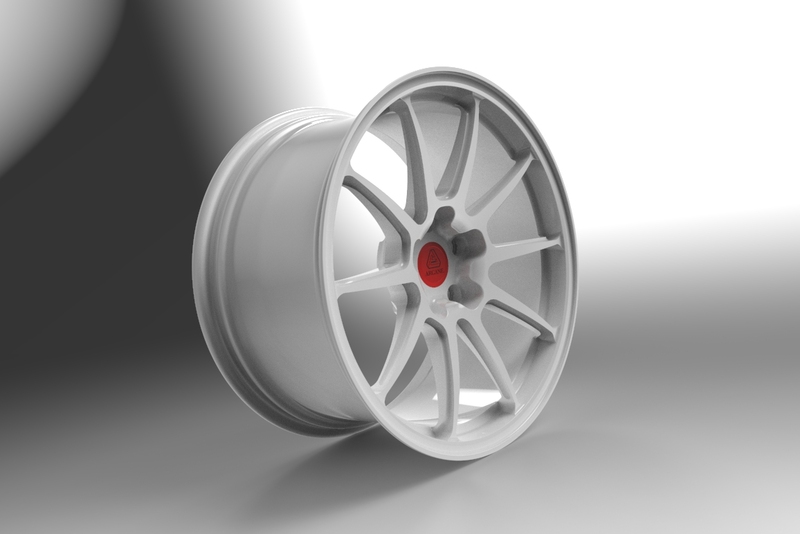 The Arcane Stellar is a forged monoblock wheel designed with weight savings in mind. 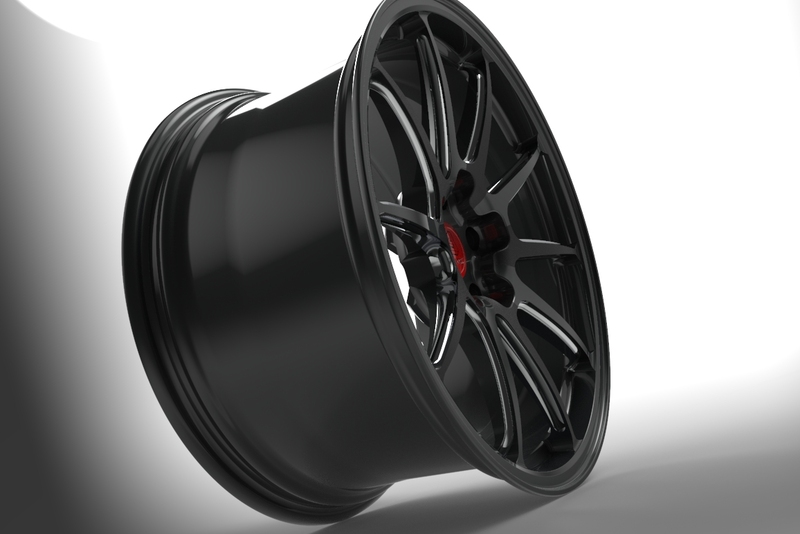 A natural concave profile along with undercut lip add modern style to your vehicle. 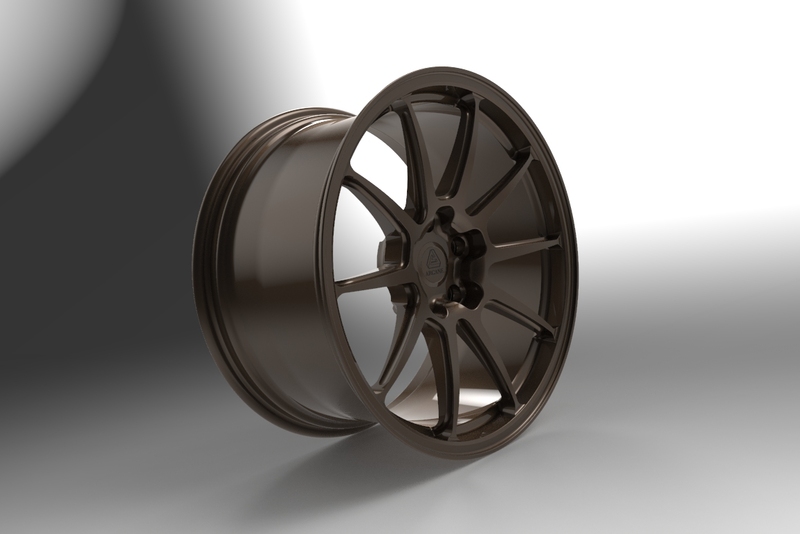 Alternating window machining details are sure to impress even the most discerning wheel enthusiasts.